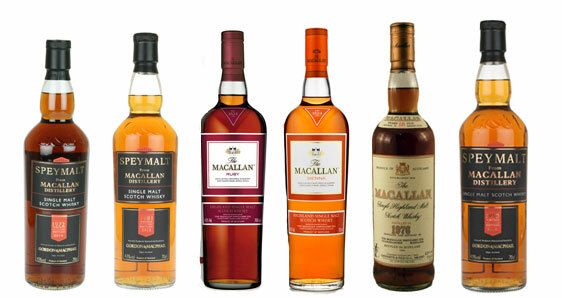 Great opportunity to try a range of six exceptional whiskies at our The Macallan tasting on Thursday 13th November at the Palace Bar, Fleet Street. 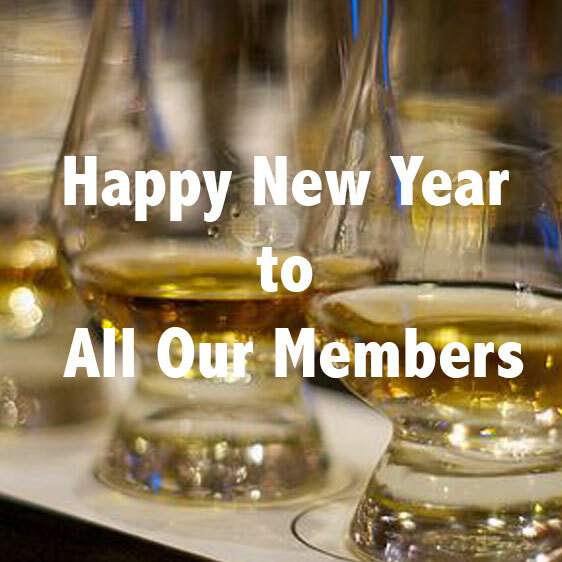 Some exceptional drams to be enjoyed at this tasting such as The Macallan 1972, 1976 and 1981. These are rare and beautiful vintages. A bottle of the lowest priced whiskey on the night retails at around €90, with a whiskey like the Macallan '76 can range in value from anything from €600-€1,000. Even to find a bottle of this whiskey to try can prove trouble-some, so this is really a special chance. Hope to see you there! Tickets for this tasting are €40, or €37.50 for club members. Tickets can be purchased from the store, or over the phone on (01) 675 9744.